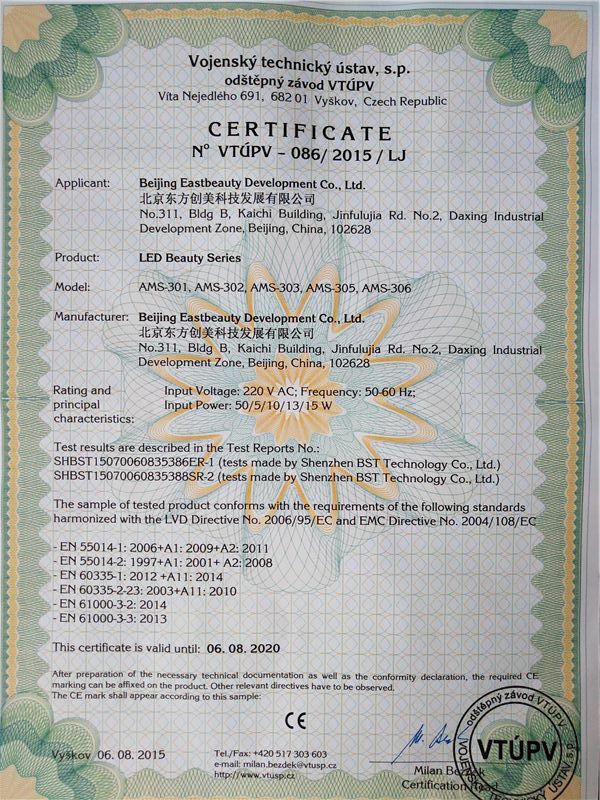 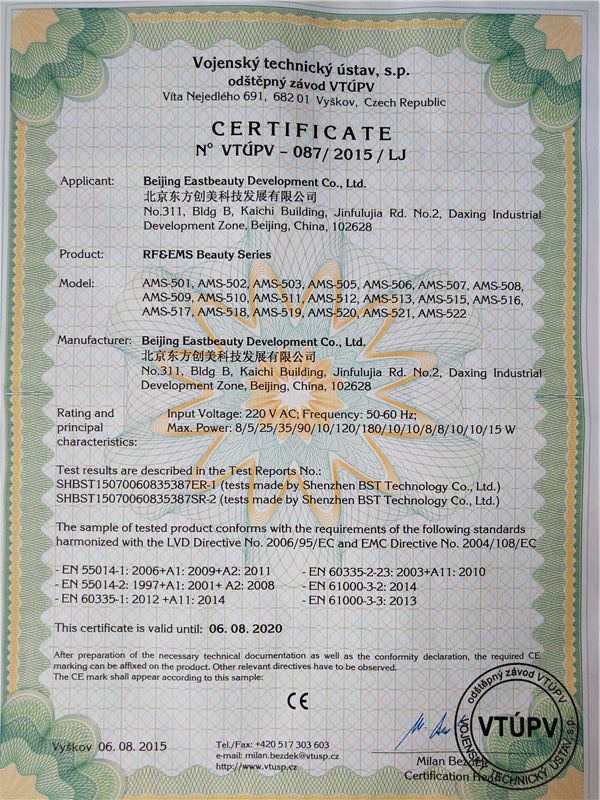 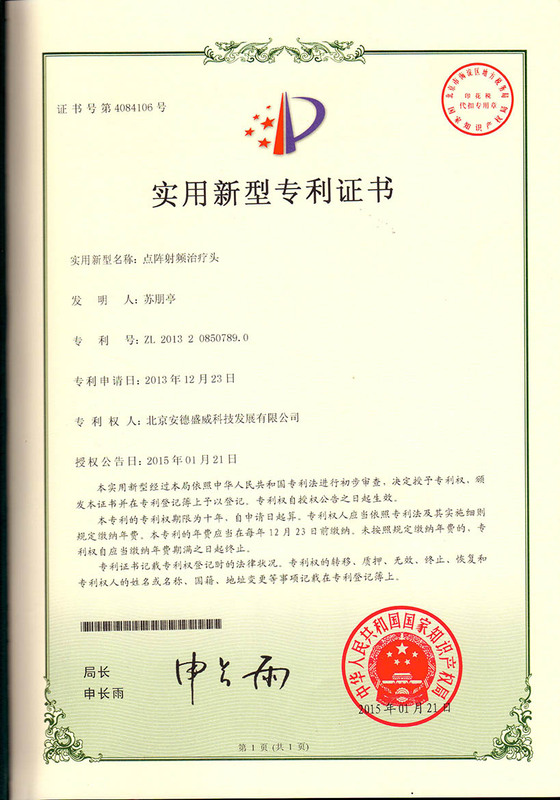 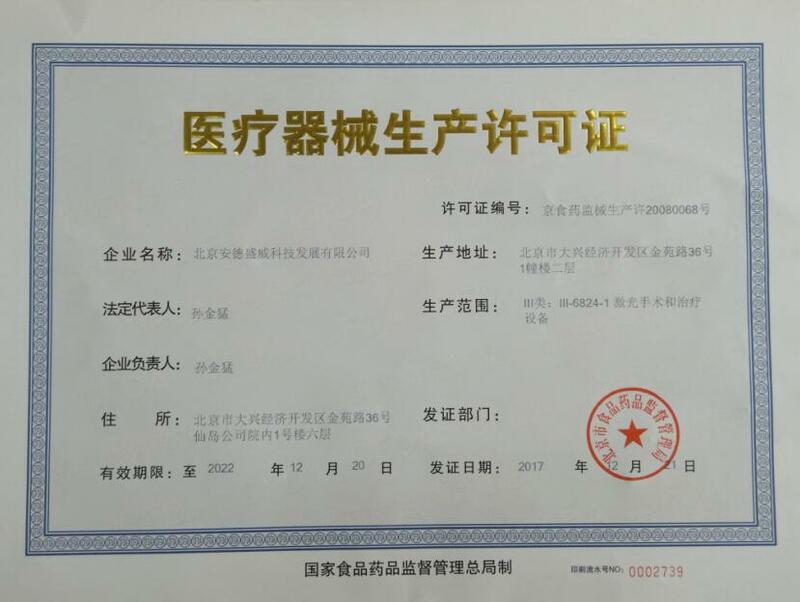 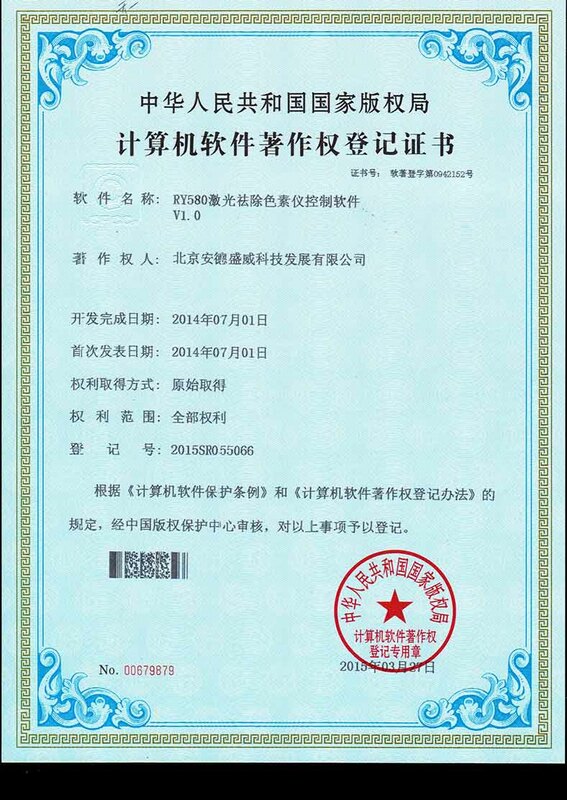 Company Overview - Beijing Eastbeauty Development Co., Ltd.
Beijing Eastbeauty Development Co., Ltd.
10YRSBeijing Eastbeauty Development Co., Ltd.
Company profile:Beijing ADSS Development Co., Ltd. is the professional manufacturer of aesthetics & Medical laser equipments in China, established in July 2005 and move to ADSS Business Park in 2018. 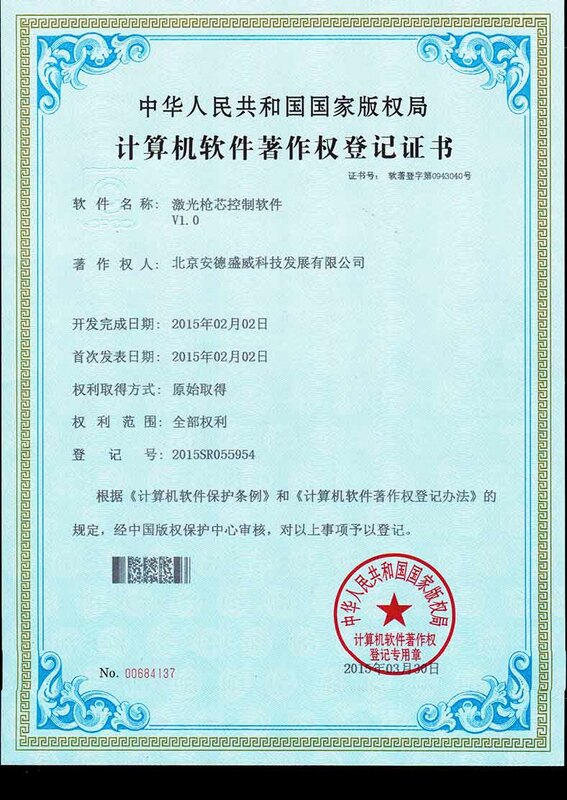 ADSS has its own research & development center, clinic center, sales and after-sales departments; can offer the professional technology supports and clinic data. 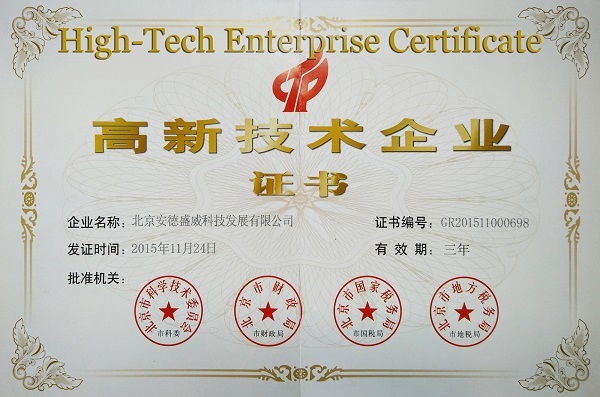 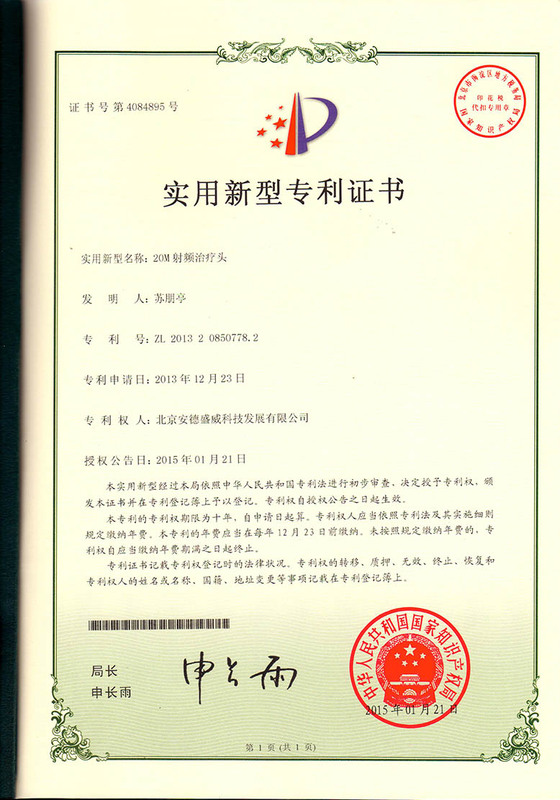 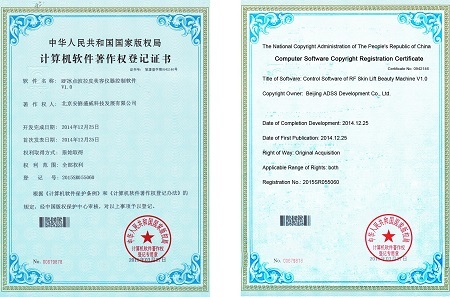 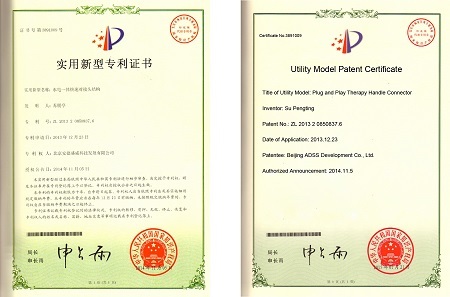 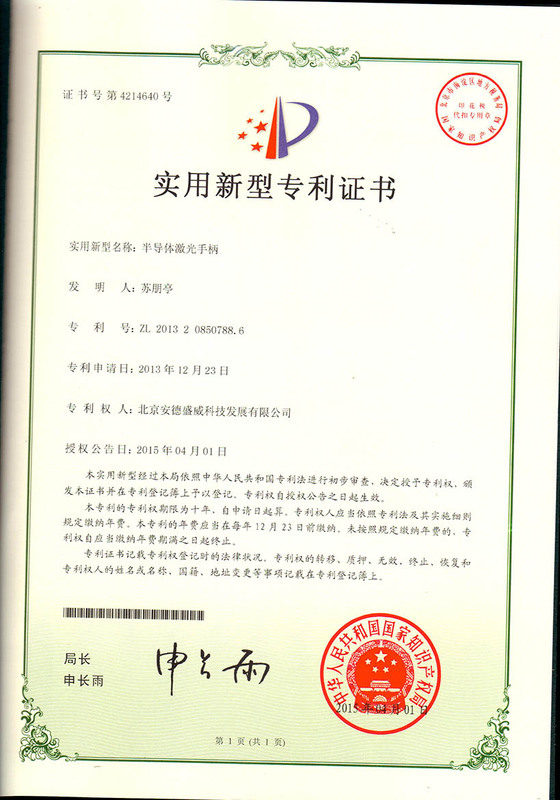 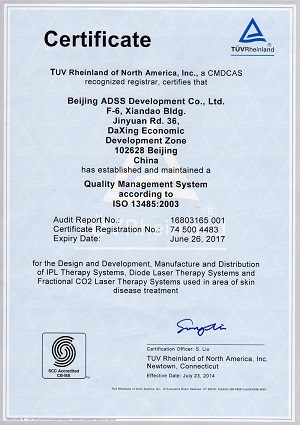 ADSS team can free communicate in English, Spanish, Russia and Japan.ADSS Mission:Create world-renowned brand, Build first-class team, and win glory for China!ADSS Vision:Let the global aesthetic & medical industry love China!ADSS gets different domestic and international certificates, medical CE approved by TUV, ISO 13485, FDA, CFDA, patent certificates, Permits for Medical Device Production Enterprises and High-Tech Enterprise Certificate. 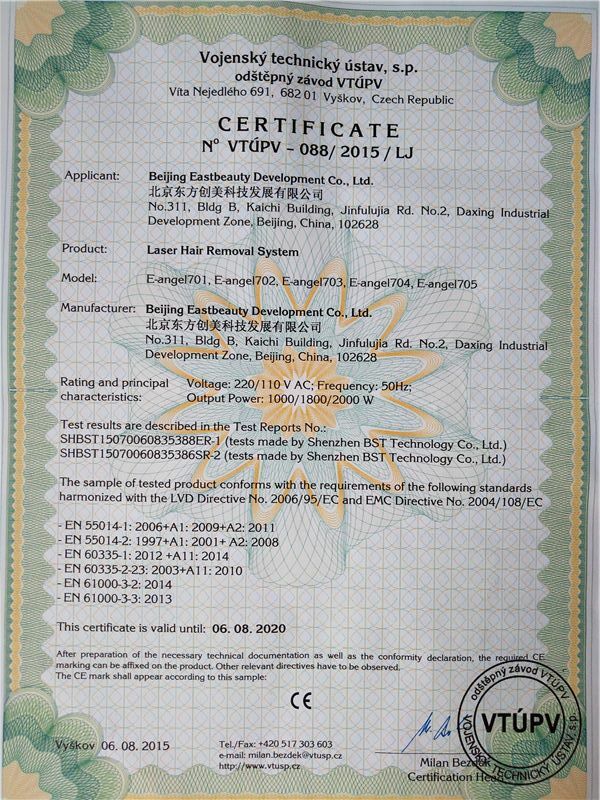 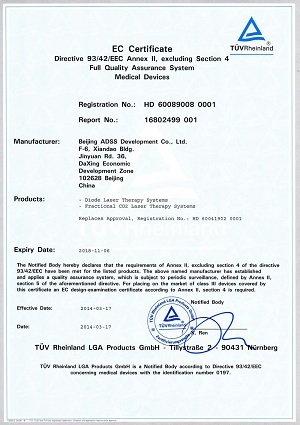 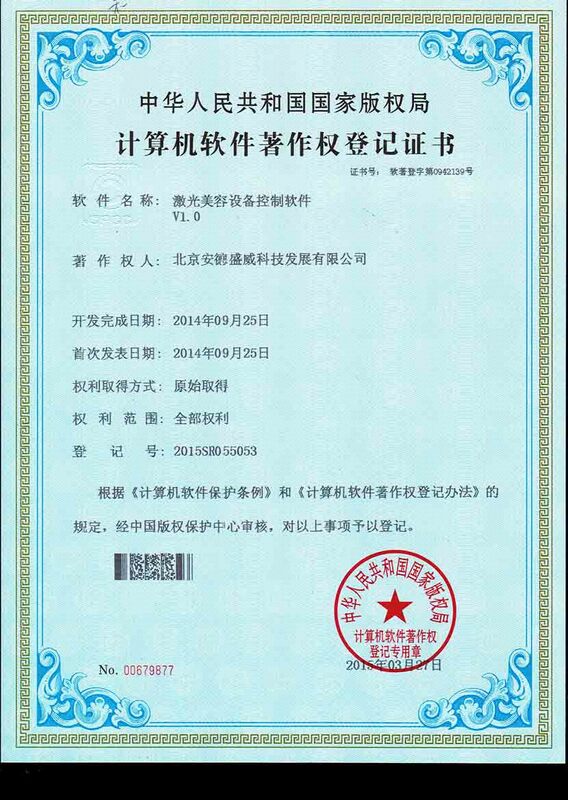 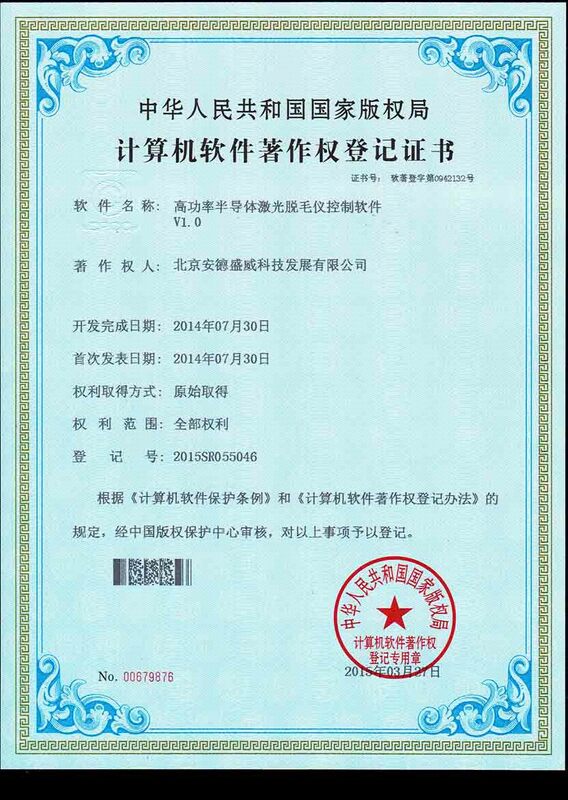 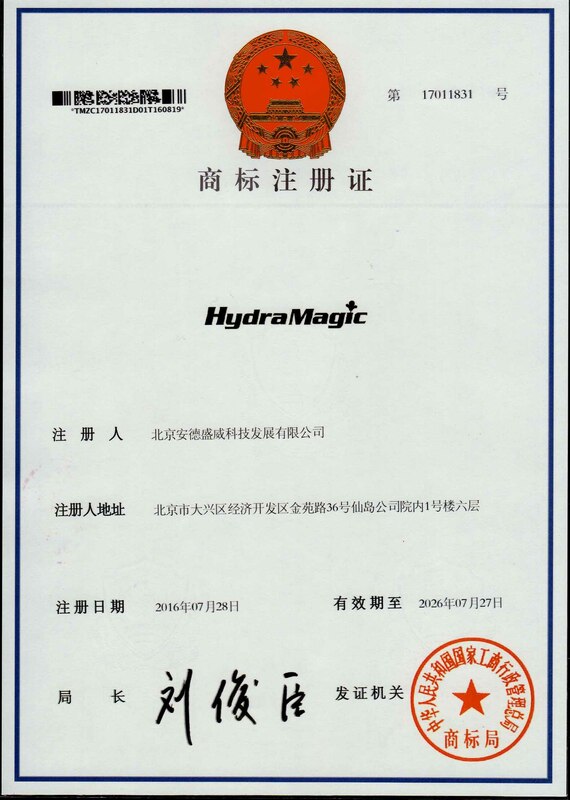 ADSS always focus on HI-TECH creation and development, strictly implement international production standards. 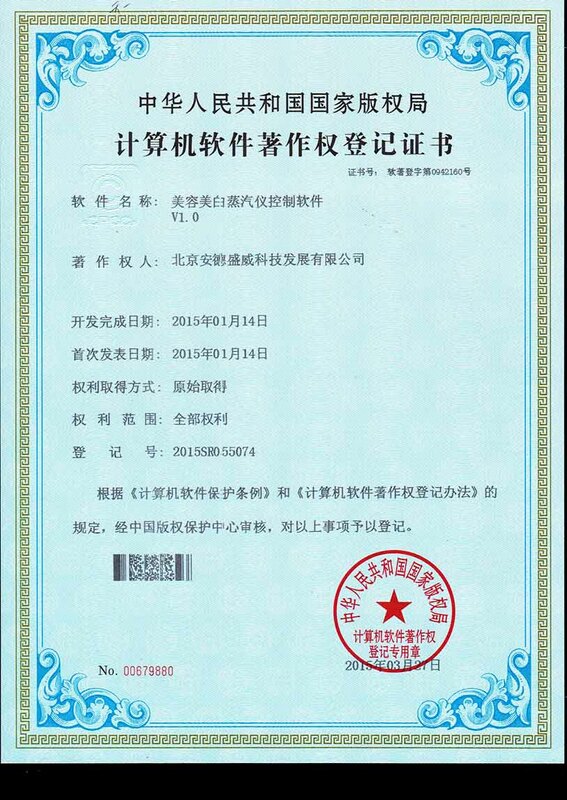 It will show the new products in the global exhibitions, such as Cosmoprof Bologna, Cosmoprof Asia, Cosmoprof North America, Beauty Eurasia, Salon look international, DUBAI DERMA, INTERCHARM, Beautyworld Japan, Beauty spa&expo etc. 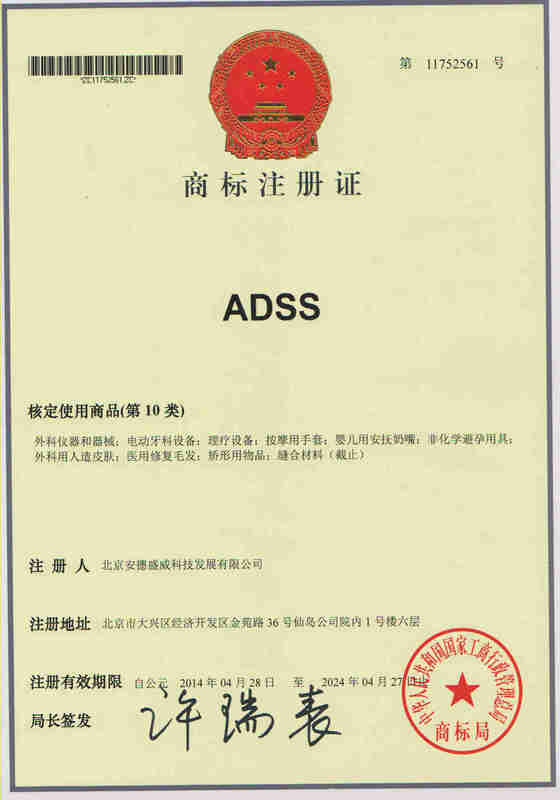 in last 10 years.ADSS Business Park covers 160,000.00m2, including the R&D center and the whole production. 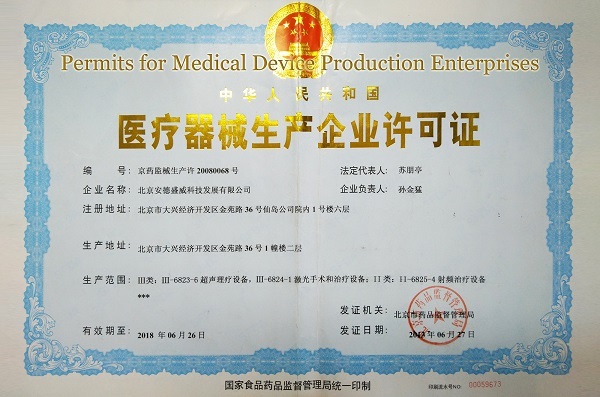 We offer various OEM/ODM services worldwide in last 10 years, medical equipment, aesthetics machine and home use beauty machines. 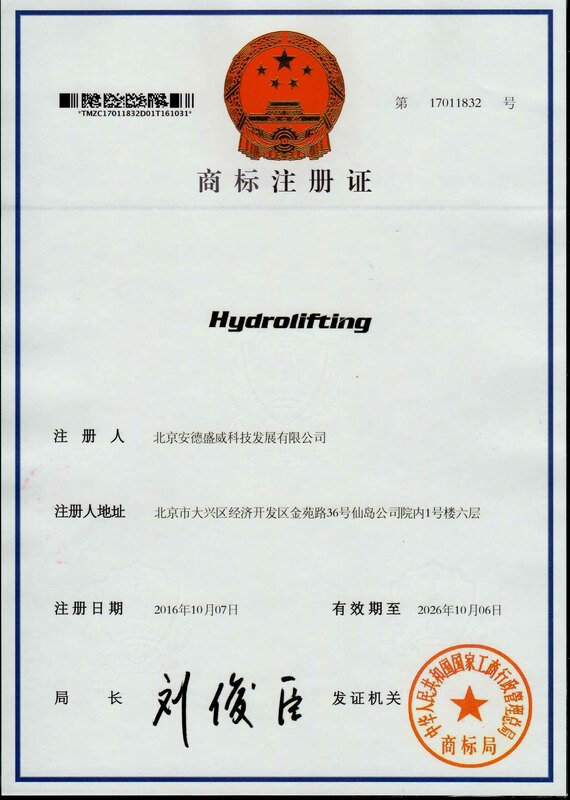 We always keep "quality first, delivery in time, perfect service", supplygood quality, reliable durable products. 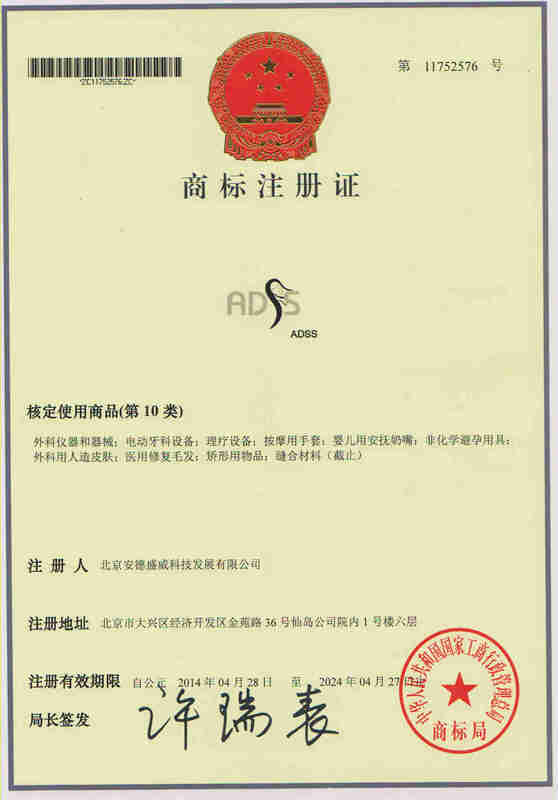 ADSS always focus on you! 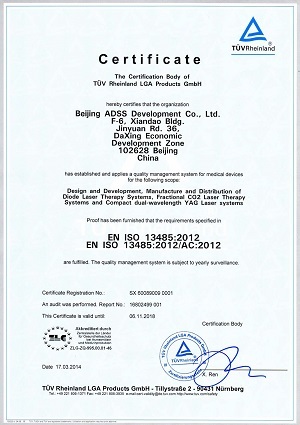 ADSS Products consists of 16 product series: *	Diode laser hair removal (755nm, 808nm, 1064nm)*	Fiber laser hair removal (808nm)*	Long pulse yag laser hair removal (1064nm)*	ND YAG LASER*	Pico laser*	Fractional Co2 laser (vaginal and valve treatment, skin remolding, skin rejuvenation)*	Erbium laser*	Slimming systems (cavitation, vacuum, diode laser and RF)*	SHR*	IPL*	RF*	HIFU (for face skin lift and body slimming)*	Facial skin care*	Hydra magic*	Vascular removal*	Skin analysisWelcome to China!Welcome to Beijing!Welcome to ADSS!